At the Erasmus Center we are dedicated to providing you the best possible learning environment to improve your Spanish level. We create a personalized and one-on-one solution for your Spanish Language needs. Our teachers are native Spanish speakers are experienced in the latest methods and tools available for your success. By using our unique Erasmus Center Total Prep Method, we provide personalized and flexible learning that makes use of support and practice materials, and is conducted by our expert and enthusiastic teachers. Why Is This Better Than An Online Spanish Class? 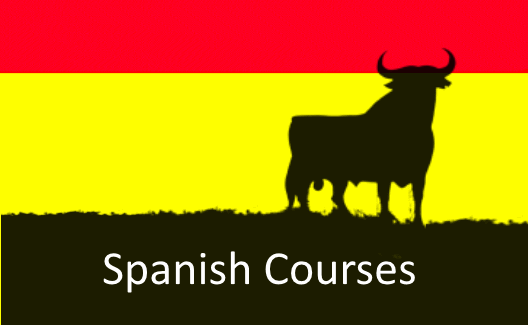 If you would like to assess your level of Spanish, we offer a LIVE FREE Spanish Placement Test at our center, in Brussels. This Assessment Test is designed to create a custom plan for you, based on your goals, your needs and your weaknesses. RESERVE YOUR FREE ASSESMENT TEST NOW! I got 87 % at my English exam! Thanks for your help and positiveness! Thanks for helping me to prepare my job interview, I do not think that I would have had the job if you would not have given me all the useful tips. I will be back for some more lessons!